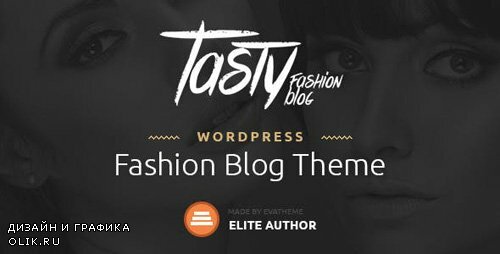 Tasty is a light & clean Blog and Magazine theme with the creative unique design, using latest Bootstrap 3. Using the whole amount of icons Font Awesome. Easily to use one click import demo content, it will help you importing wordpress demo content, pages, posts, menu options and theme options with just one click. Theme has a huge collection of posts, layouts & Flexible customization, which will help you to customize your theme accordingly to your taste. Unlimited choice of colors, more than 600 Google fonts are included. In theme options it is possible to choose boxed or wide layout. In boxed version it is easy to install either image or a background color. Create unlimited sidebars and individually for each page its own set of widgets.